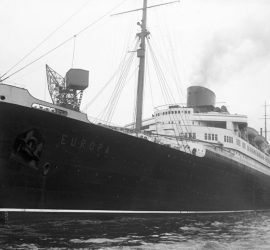 1930 – 1962 / Also known as Liberté / Also a Blue Riband champion, the Europa enjoyed a longer career than her sister Bremen. 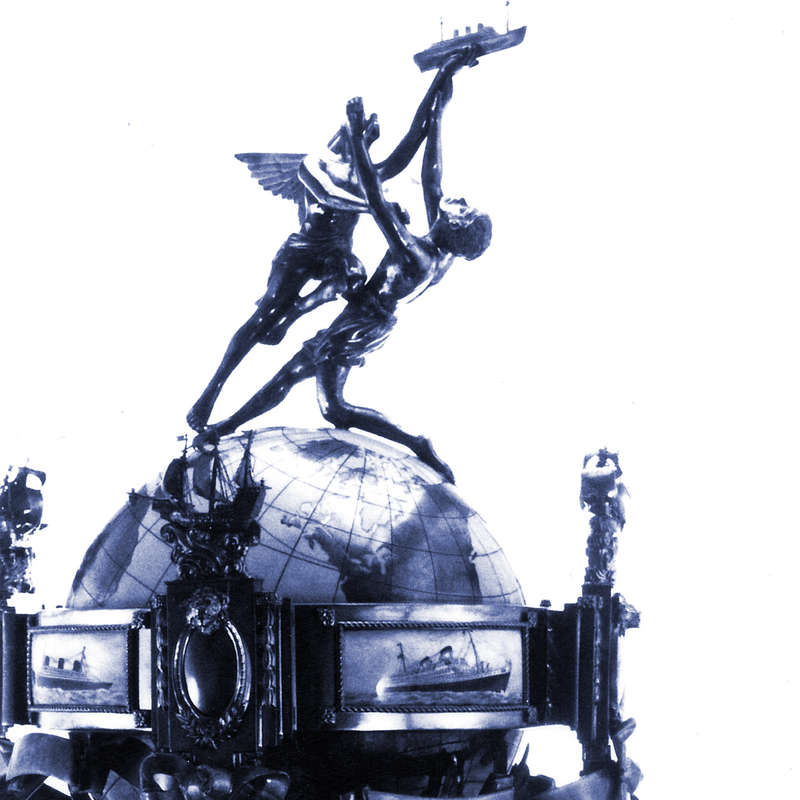 After World War II, she was handed over to the French and became the much-loved Liberté. 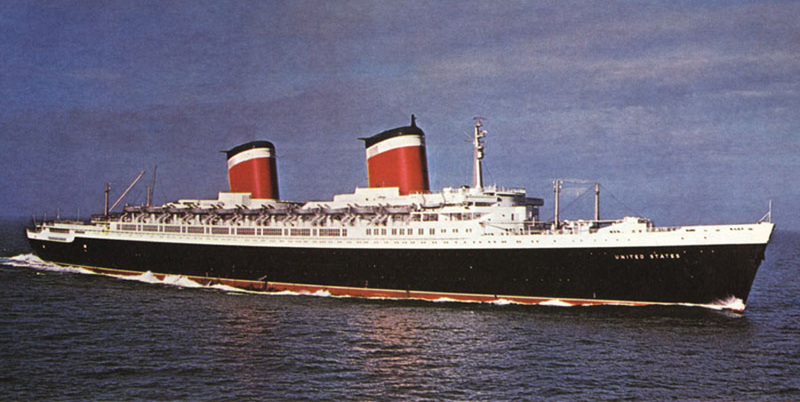 In this guise, she sailed into the 60s. 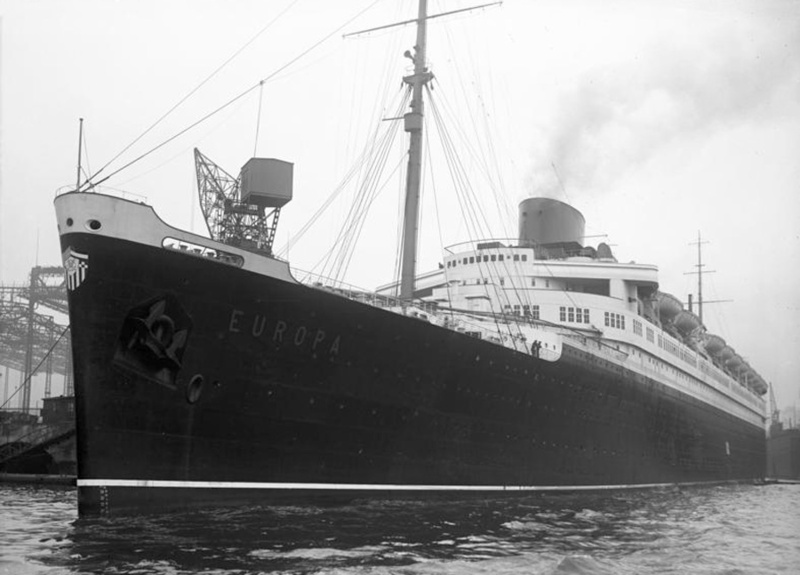 1932 – 1944 / Built to be the pride of Italy, the Rex was a greyhound that managed to capture the Blue Riband. 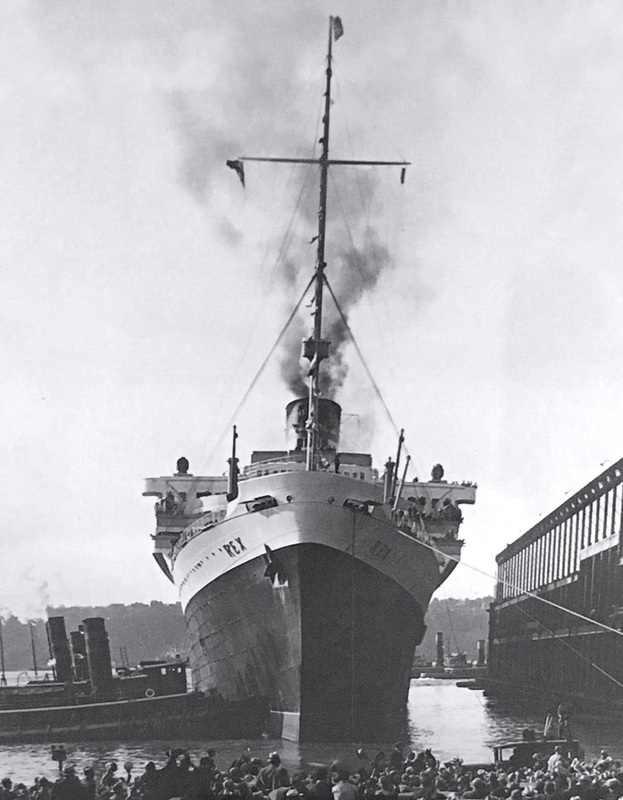 Her career was however stifled by the second world war, during which she was bombed and sunk by British aircraft. 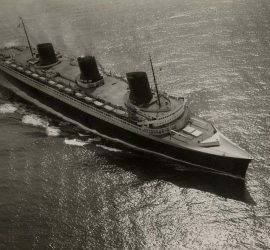 1935 – 1946 / Arguably the most celebrated liner of all time, the Normandie was a French tour de force that would influence maritime design for decades to come. 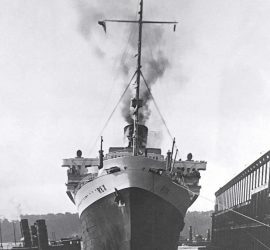 Her impact was enormous, but she tragically met her demise in New York harbour where she sank after having been ravaged by fire. 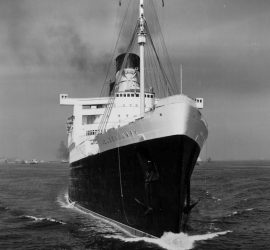 1936 – Present Day / Perhaps the most famous ship of all time, rivalled only by the Titanic, Queen Mary was the national symbol that inspired Great Britain’s struggle out of the great depression. 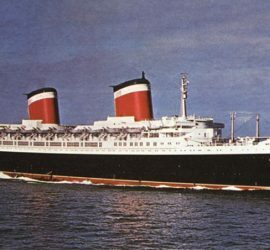 She performed invaluable trooping duties during World War II, commanded the North Atlantic in the 50s, and is still with us today in Long Beach, California. 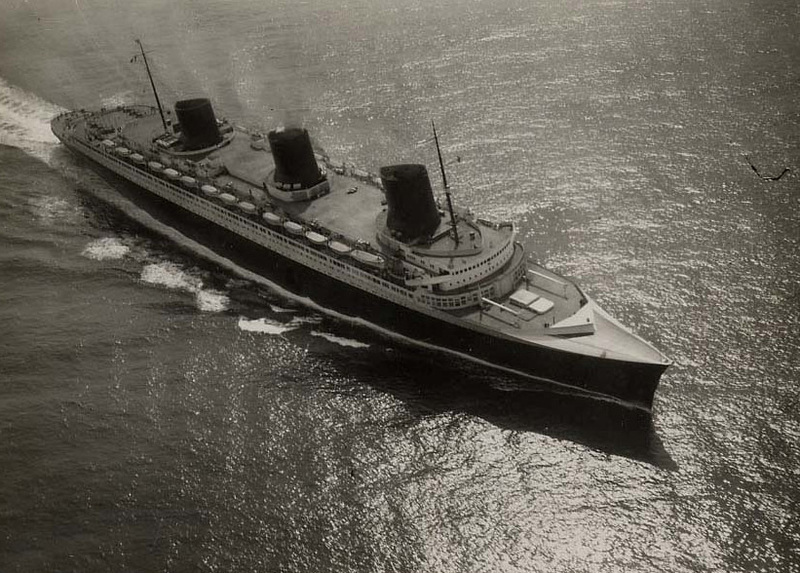 1952 – Present Day / The ocean greyhound to rule them all, United States was the last liner to capture the Blue Riband. 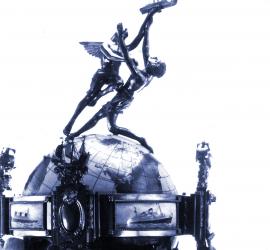 However, her career was soon put on life support with government subsidies, and she was retired in 1969. Astonishingly, she survives to this day, although a sad shadow of her former self and with a very uncertain future. 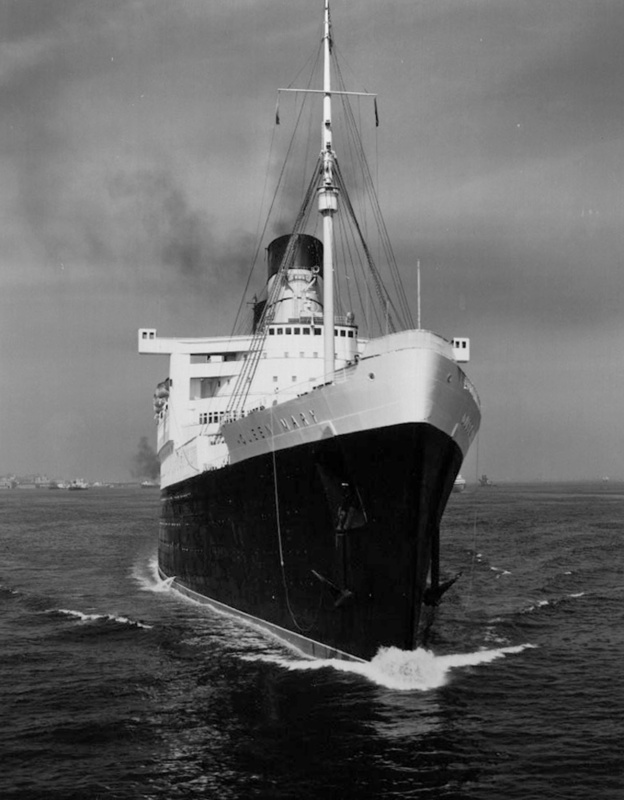 A complete listing of every ship in history that has possessed the Blue Riband.